The Department of Neuropsychiatry at Indo American Hospital offers outpatient clinics, inpatient admissions and consultation services for inpatients admitted to the hospital. The department undertakes assessments of patients with psychiatric symptoms in the context of neurological disorders (e.g. Multiple Sclerosis, Parkinson’s disease and Epilepsy. Neurologically confirmed functional neurological symptoms and psychiatric symptoms where an organic cause is suspected are also assessed here. After a thorough analysis our Neuro Psychiatry specialists offer outpatient treatment wherever appropriate and this may include cognitive behaviour therapy or drug therapy. A multidisciplinary inpatient rehabilitation programme is available in more complex cases. 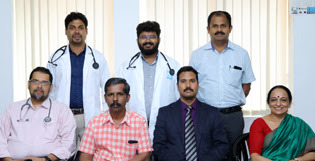 Dr. Joby Scaria completed his MBBS from Kottayam Medical College in 2002. 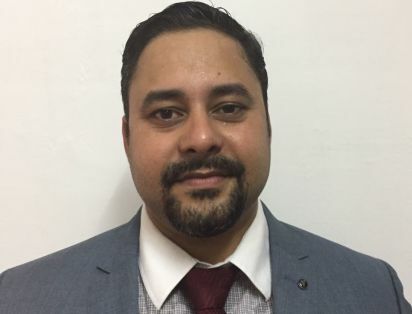 Dr. Joby spend 15 years of his career in United Kingdom (England) and completed all his Post Graduate training there and obtained CCT in General Psychiatry. He completed MRC Psych with The Royal College of Psychiatrists, London and completed MSC Psychiatry in the University of Manchester, UK. After that he received permanent membership (MEHDN) in Neuropsychiatry and completed super specialization in De- Addiction (MIP) from UK. He worked as a Senior Consultant in Neuro-Psychiatry and De-Addiction for the last 5 years in Manchester Royal Hospital, Manchester, UK. After returning from UK, he started as a Senior Consultant Neuro-Psychiatrst for Indo American Hospital, Vaikom. Dr. Sharon Thomas graduated in Medicine from the Pushpagiri Institute of Medical Sciences & Research Centre, Thiruvalla, Kerala in 2007. Later on she pursued her MD Psychiatry in the same college in 2015. She has worked as PG Trainee in Department of Addiction Medicine in NIMHANS & also the Department of Child and Adolescent Psychiatry in NIMHANS. 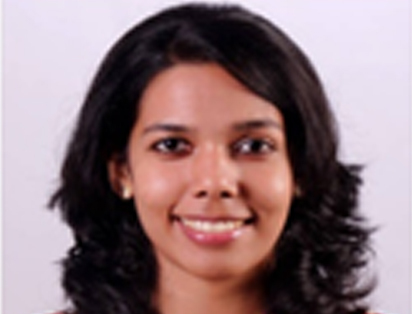 She has trained as Post Graduate Resident in the Department of Psychiatry in Pushpagiri Institute of Medical Sciences & Research, Centre, Thiruvalla. Her fields of interest include Geriatric Psychiatry & Addiction Psychiatry. Specialist treatment for Addiction - Alcohol, Cannabis, other illicit drugs, smoking, gambling etc. General psychiatry services for depressive illness, anxiety, Psychosis etc.